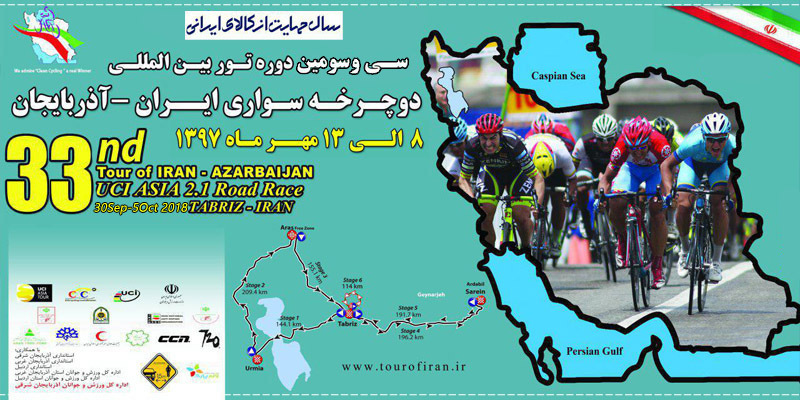 Organizational chart of the thirty-third round of cycling tour of Iran-Azerbaijan. 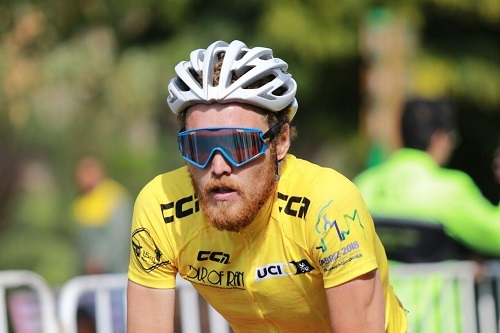 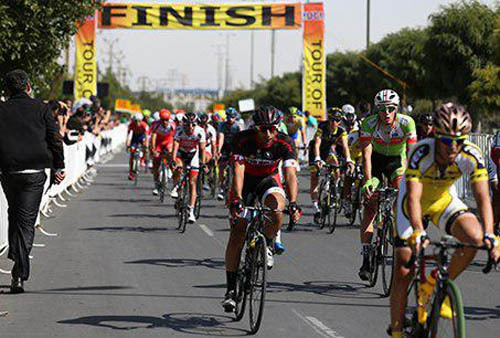 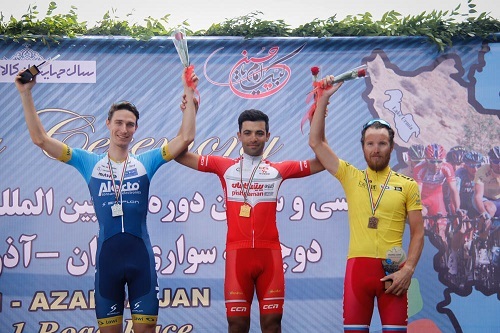 The third and third rounds of the tour were held in the third and third rounds of the Iran-Azarbaijan cycling tour. 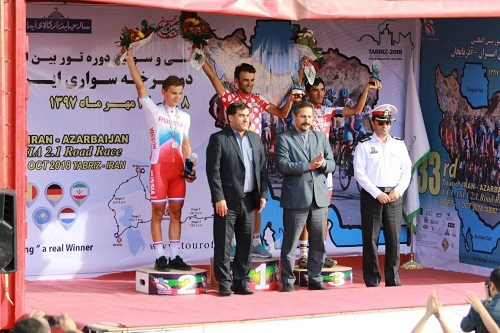 Based on this, Majid Khodabakhsh, Governor of East Azarbaijan, as head of the Supreme Council, Mohammad Reza Davarzani, Deputy Sport and Championship Sport and Youth Sport, Khosrow Qomari, President of the Cycling Federation, Gem Goli, Sports Director and Youth of West Azarbaijan, Agha Khani, Director General of Sport and Youth, Ardebil, Ayub Behtaj, Director General of Sports and Youth of East Azarbaijan and Azim Abdel Nejad Mamaghani, chairman of the East-Azarbaijan Bicycle Board, were introduced as other members of the Superior Council of Thirty and Three. 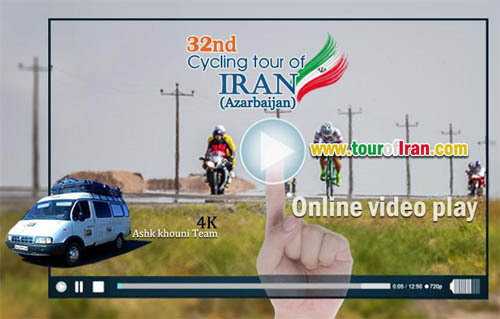 Also as a tour manager, Asghar Khadayari, Senior Advisor, Habib Sotoudeh Nejad, Deputy Head of Tour, Ebrahim Firoozi Secretary of Tour, Rasoul Hashem Kandi, Technical and Executive Committee, Gabriel Mansour Ghorbani, Medical and Anti-Doping Coordination Committee, Hasan Dabbaghinejad Shateri, Procurement and Support Committee, Jaber Assadi, Committee for Security and Safety, Ali Abdolzadeh, International Affairs Committee, Naser Hoseyar, Cultural and Public Affairs Committee, Mahdi Alis Lahijani, Finance Committee, Davood Maghsoudi, Secretariat Committee, and Javad Amanzadeh were selected as successors to the secretariat. 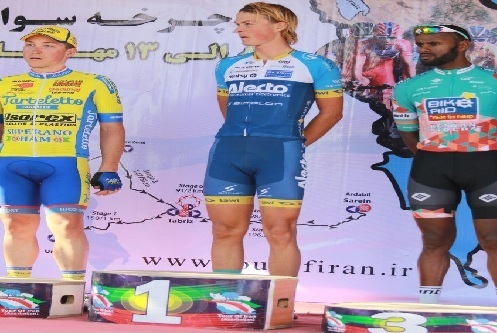 The thirty-third round of the Iranian-Azarbaijan cycling tour will be held in six stages from the eighth to the 13th of September. 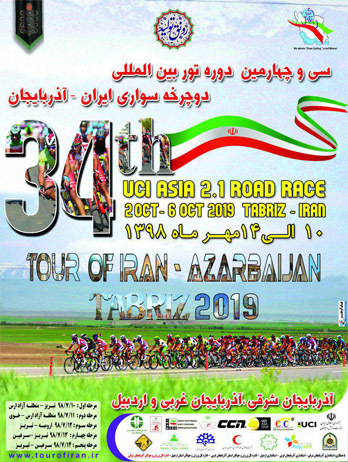 In the first stage, the recruits will run the Tabriz-Urumieh route and in the second stage they must follow the Urumieh-Aras free zone. 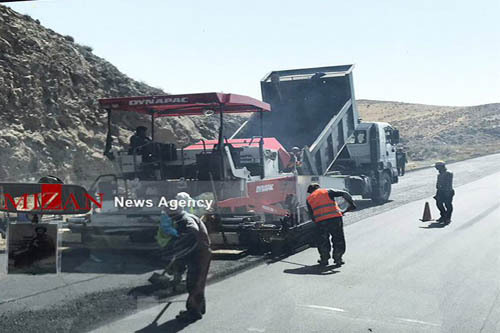 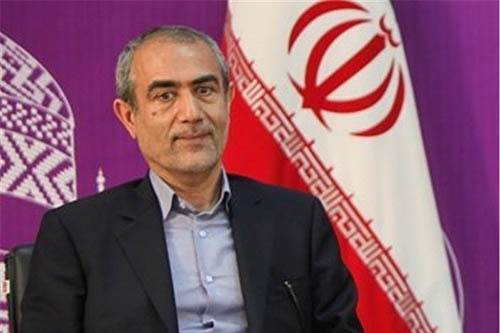 In the third stage, the path of Aras Free Zone to Tabriz will be ahead of the participants, and in the fourth stage, Tabriz rebuts will be headed for Sarein. 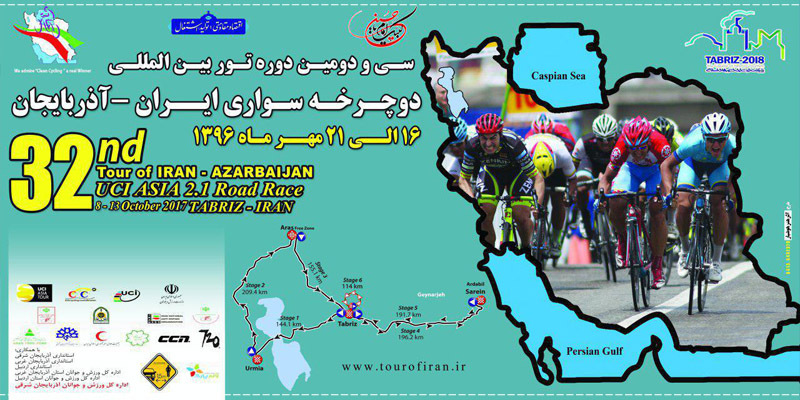 The route to the Serein-Tabriz return will include the fifth stage. 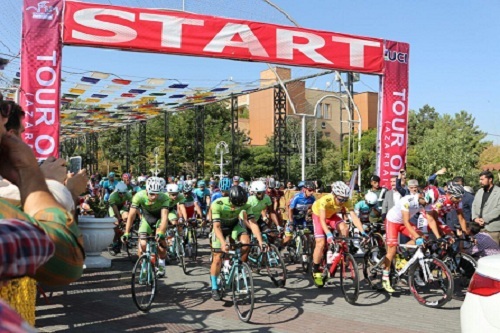 In the sixth and final stage, the participants must go within the city of Tabriz to determine the distance between the teams and the top players.